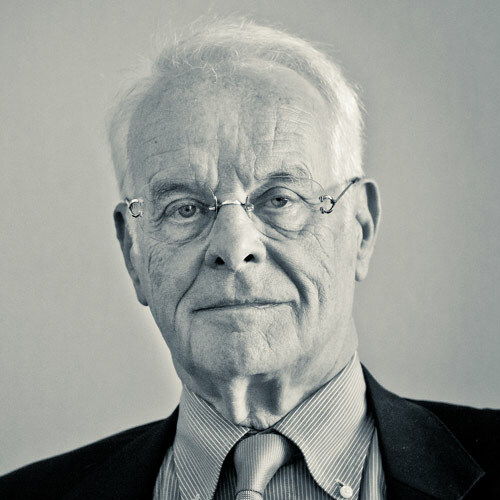 Jean Wagener is the founding partner of the law firm WAGENER & ASSOCIÉS. He has a law degree from the University of Nancy (France) and has been a member of the Luxembourg Bar since 1963. He has also been a Legal Consultant in the State of New York since 1983. He was Chairman of the Bar Association in 1995 and Member of the “Conseil de l’Ordre des Avocats” from 1994 to 1997. He was also Chairman of the Disciplinary Council of the Luxembourg Bar. Jean Wagener is also Honorary Consul of the Republic of South Korea, a position which he has held since 1974. He specialises in Company Law and Tax Law. Me Jean WAGENER was quoted in Legal 500 as being “well regarded for cross-border tax structuring“.